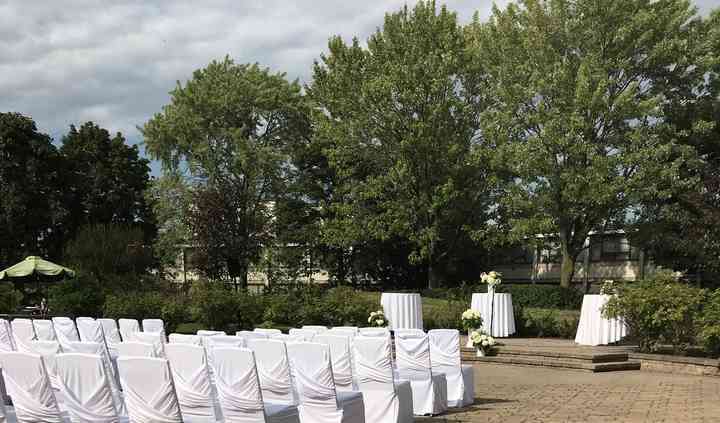 Sheraton Montreal Hotel is a fabulous wedding venue spread across two acres of pristine landscape featuring beautiful gardens, cascading waterfall and boasts stunning backdrop for gorgeous pictures. Conveniently located, the hotel offers comfortable stay, impressive facilities, world class hospitality and a variety of event spaces. Grand and Petit Salon offering stunning views will make a perfect setting for reception and ceremony. For a big function, you can choose the stunning ballroom. Sheraton Montreal Hotel boasts an indoor capacity of up to 200 guests, and for a sit-down dinner it can accommodate 350 people. 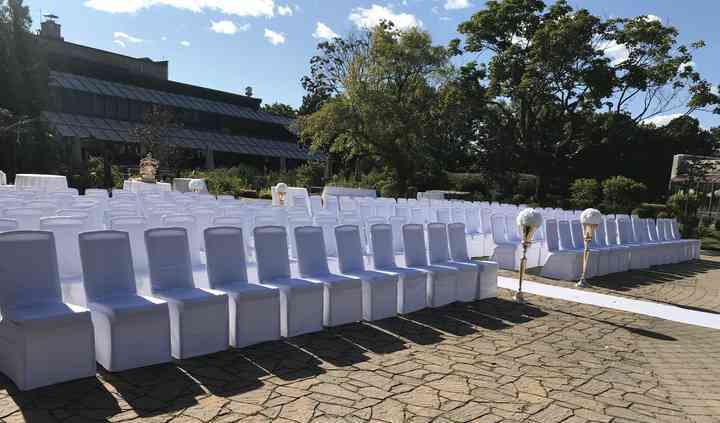 The outdoor space can hold up to 300 guests. Sheraton Montreal Hotel offers personalised wedding packages with flexible and customisable menus. A dedicated wedding specialist will assist you at every step of your planning and will provide you with ideas and inspirations to create a bespoke wedding experience.